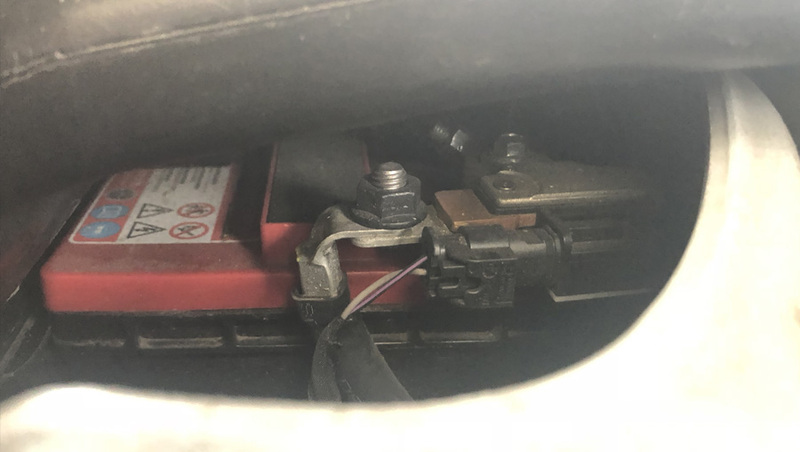 If your car is dead to the world and you’ve tried to connect via the app and enter via the key then it’s important to first try this method (to ensure it’s not just your key playing up). Never allow the Battery to fully discharge. Even when Model S is not being driven, its Battery discharges very slowly to power the onboard electronics. On average, the Battery discharges at a rate of 1% per day. Situations can arise in which you must leave Model S unplugged for an extended period of time (for example, at an airport when travelling). In these situations, keep the 1% in mind to ensure that you leave the Battery with a sufficient charge level. For example, over a two week period (14 days), the Battery discharges by approximately 14%. Discharging the Battery to 0% may permanently damage the Battery. To protect against a complete discharge, Model S enters a low-power consumption mode when the charge level drops to 5%. In this mode, the Battery stops supporting the onboard electronics to slow the discharge rate to approximately 4% per month. Once this low-power consumption mode is active, it is important to plug in Model S within two months to avoid Battery damage. NOTE: When the low-power consumption mode is active, the auxiliary 12V battery is no longer being charged and can completely discharge within 12 hours. In the unlikely event that this occurs, you may need to jump start or replace the 12V battery before you can charge. Yeah, it’s still dead what do I do? Now, this depends on the car you have and whether it’s a new shape or old shape. 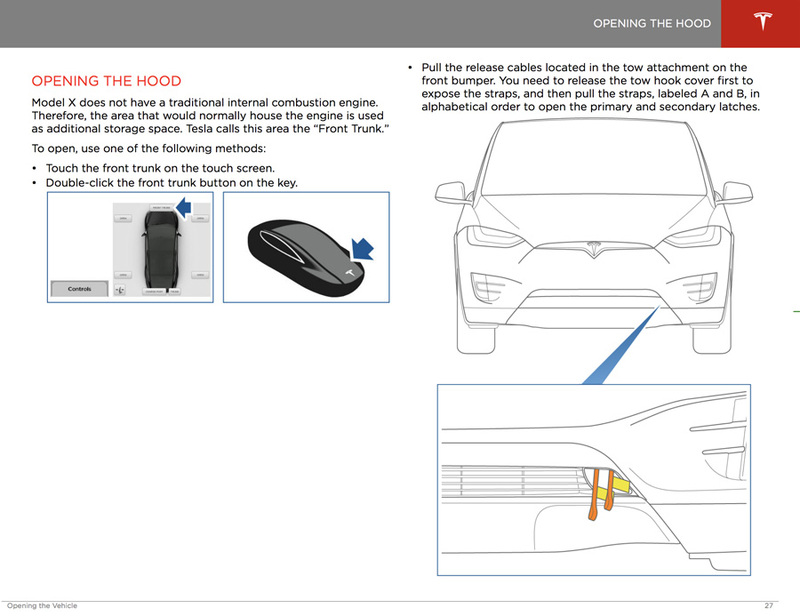 You can follow Kate doing this from 1:39 minute mark, note you don’t need to follow the whole video as that would be unnecessary for 12V charging as her video is describing how to remove the whole inner frunk area. I'm a new Tesla reservation holder and I've seen some negative posts should I be worried? Should I cancel my order?I've just been in an accident in my Tesla, what should I do?